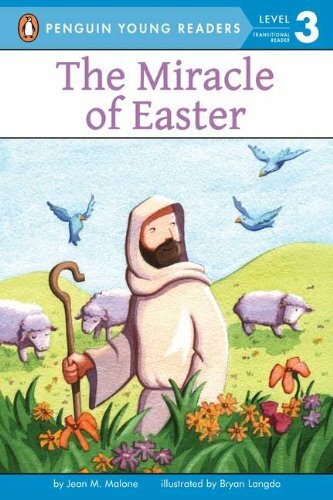 This easy-to-read book with gentle illustrations tells the well-known Bible story of Easter. It?s a perfect story for children who are learning about their religion and starting to read on their own. About Bryan Langdo (Illustrator) : For the past twelve years, I have been immersed in the world of children's literature as an author, an illustrator, and an editor. I live in New Jersey with my wife and two children.